We are a locally-owned prosthetic and orthotic company specializing in highly advanced prosthetic and orthotic services. 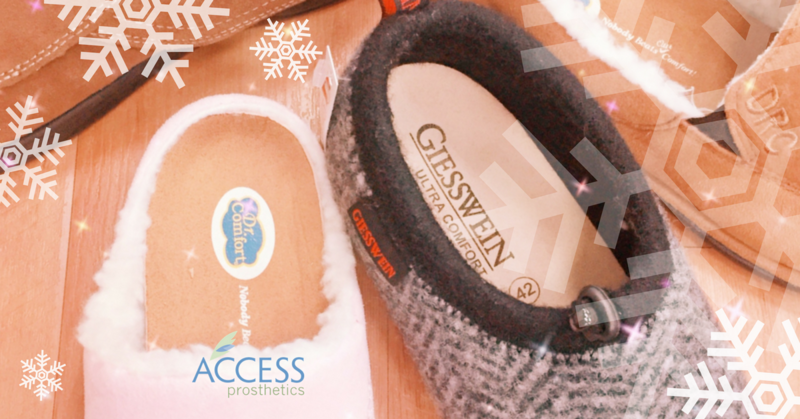 Our custom orthotics specialists are here to help you find the perfect slipper or shoe to compliment your lifestyle and therapies from a selection of cozy, classic, and professional styles. Your shoes should complement your life as well as the therapies you are doing. Let our custom orthotics specialists help you find the perfect pair! 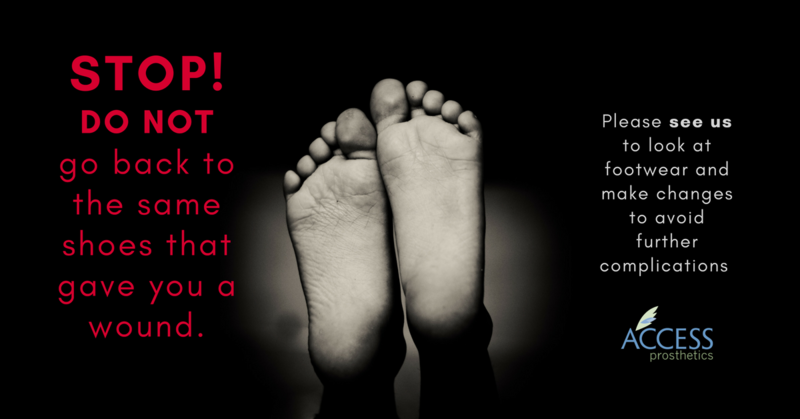 Have you been in wound care recently? 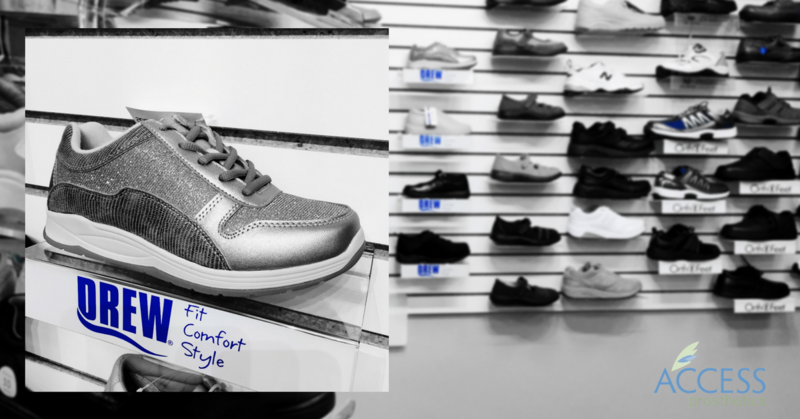 Please see us to look at footwear and make changes to avoid further complications. We are dedicated to helping you find the perfect slipper or shoe to compliment your lifestyle and therapies. We’ve dedicated our lives to getting you back into yours. 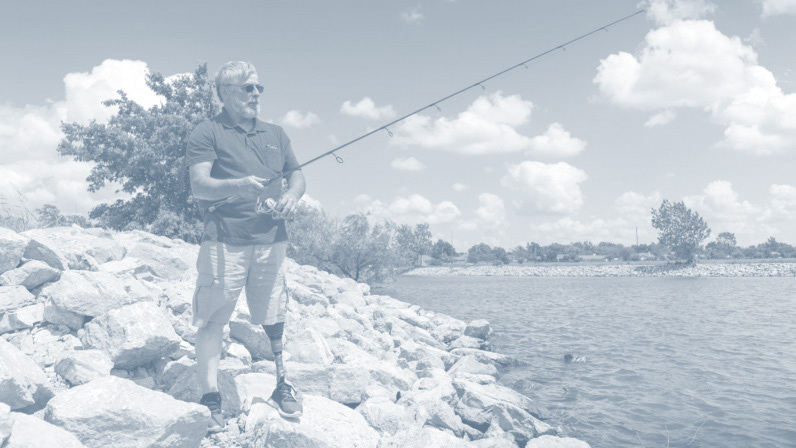 Whether our clients are facing a new prosthesis, or looking to change an existing device, we are here to help people take the next steps in their journey.